Daniel Carroll has been creating design solutions for over a decade. 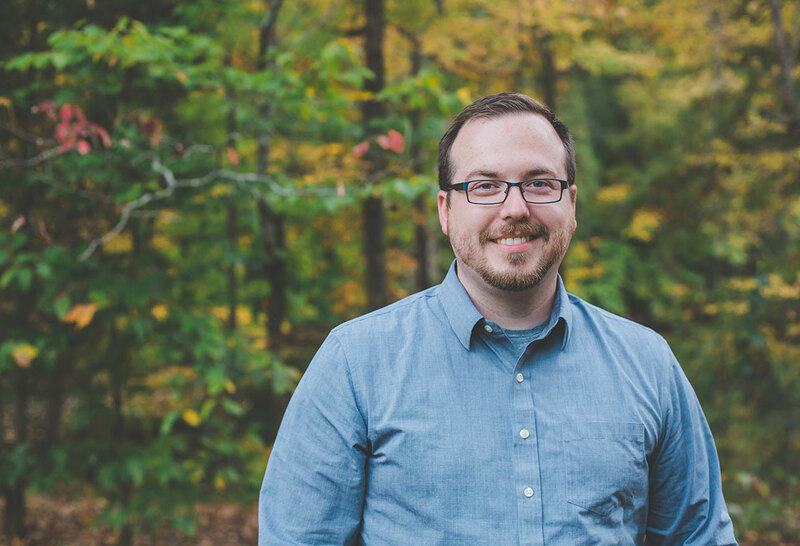 A lifelong resident of the Louisville, Kentucky and Southern Indiana area, he has designed for numerous businesses and non-profits in the region. Daniel credits his father and grandfather for instilling in him a work ethic that refuses to cut corners or deliver anything less than the best product possible. Photo by Chandler Rose Photography.